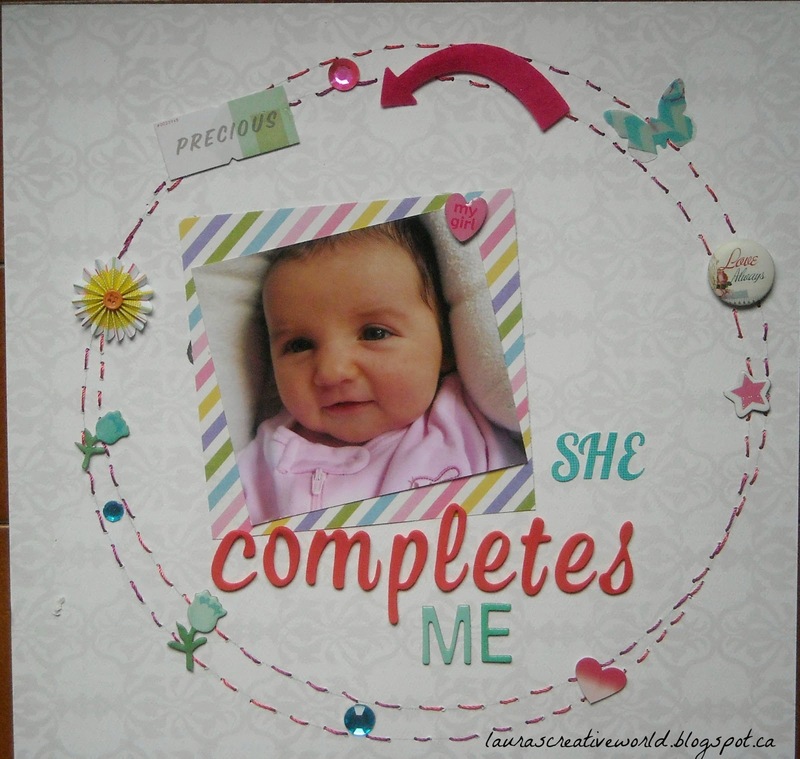 Hiding in My Craft Room: HIMCR01NSD - Scrapbooking!!! 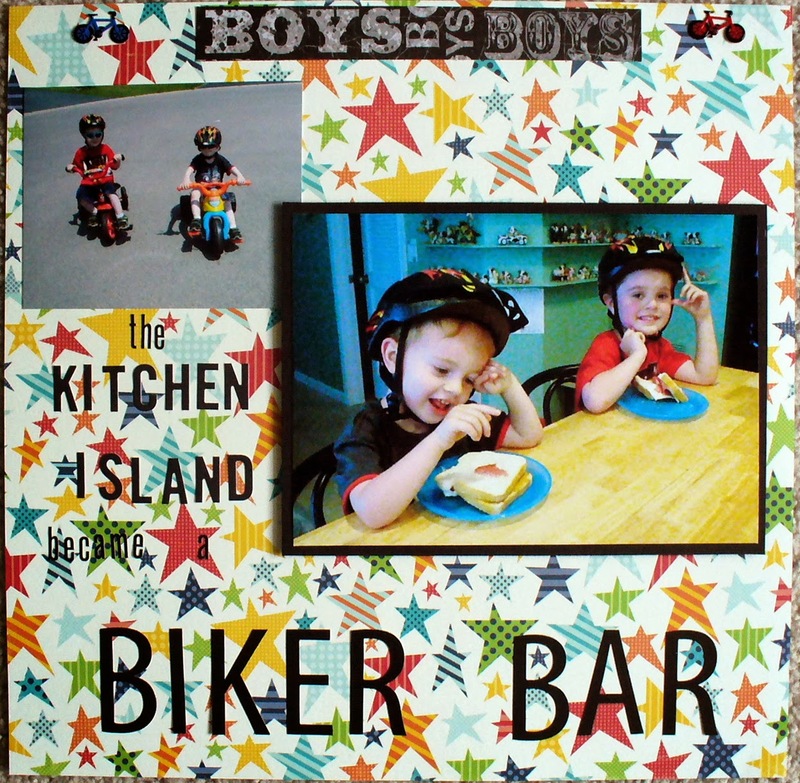 Welcome to our National Scrapbooking Day Celebration! 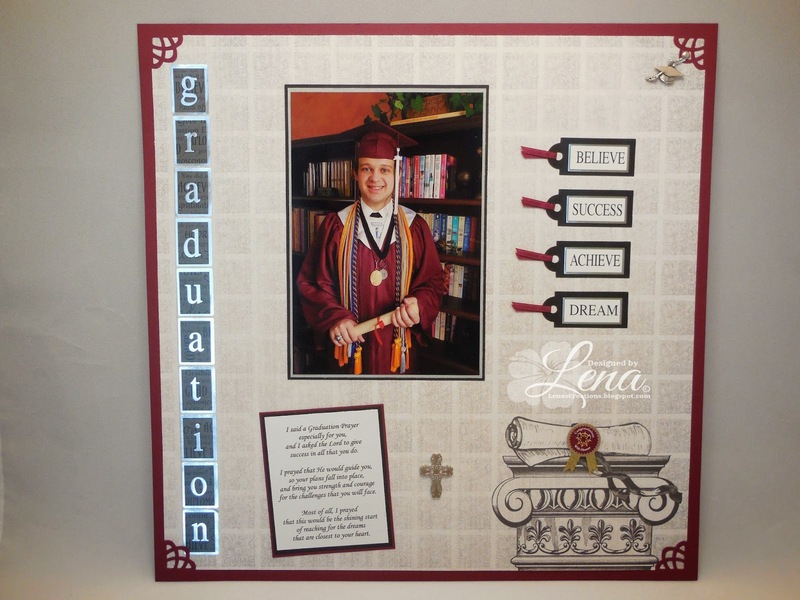 Our first challenge is very fitting as it is a Scrapbooking Celebration! You have until Saturday, May 9th at 2AM Central time, to link up your creation to get entered into the giveaway this week. When uploading to online galleries please use code HIMCR01NSD. 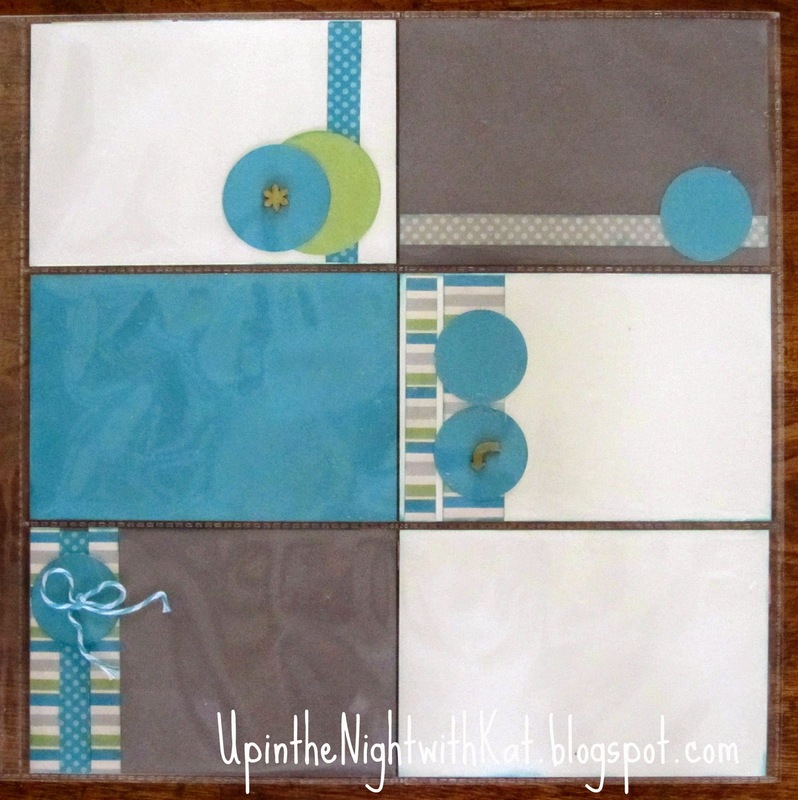 Our next HIMCR National Scrapbooking Day Celebration Challenge will be up in one hour!! See you then! Wonderful layouts & photos. 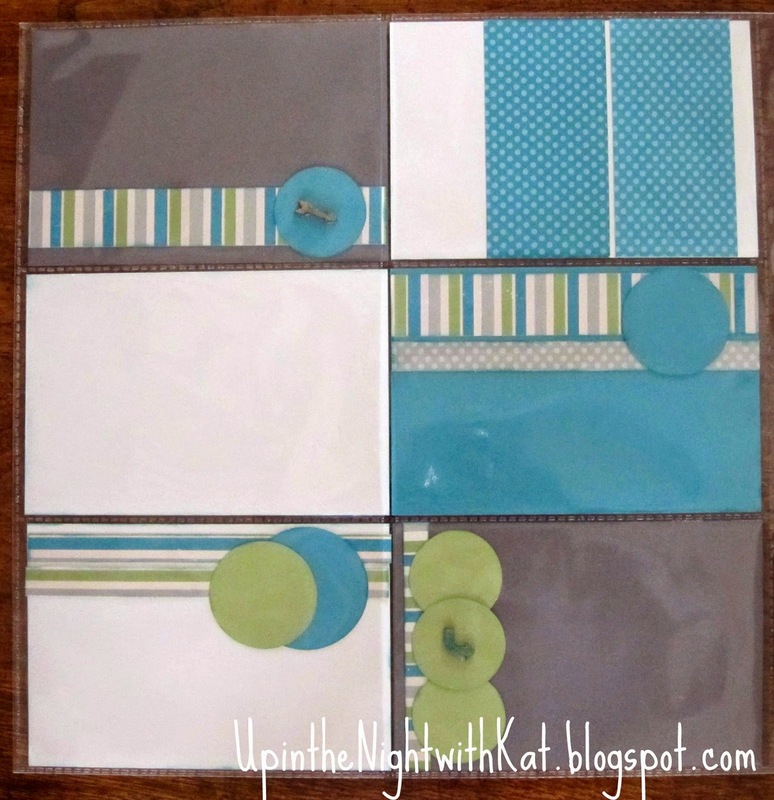 I have a scrapbook layout in mind. Noticed that a few of the DT did not have the post up for this. I'm working on my scrapbook layout. Wow thanks for sharing your terrfic layouts everyone. 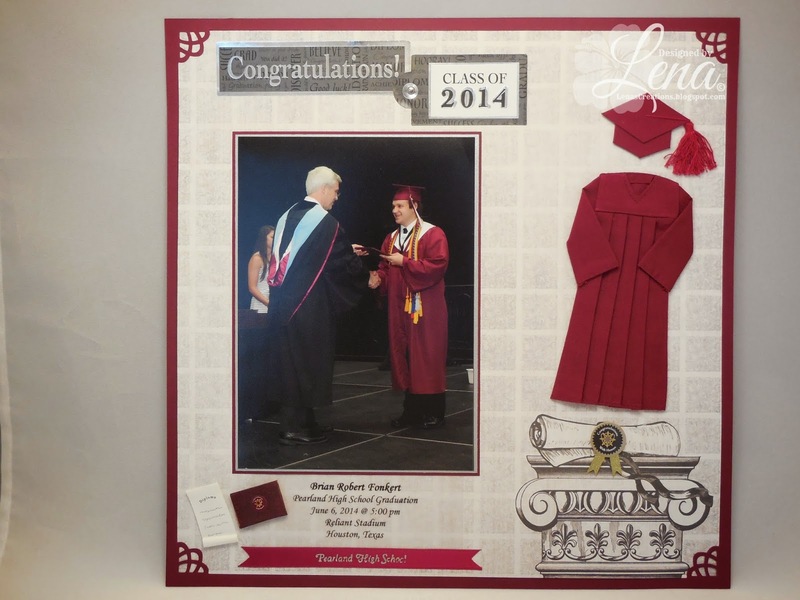 What wonderful ways to showcase your sweet memories. Thanks for sharing. 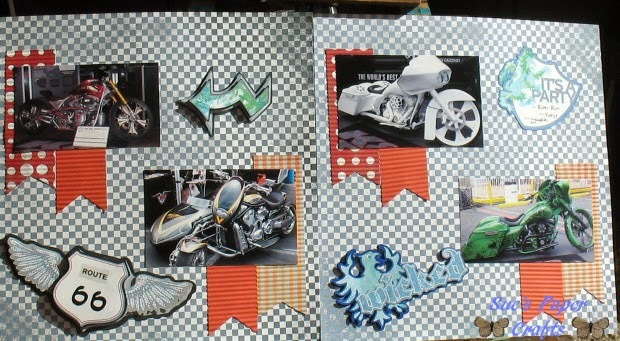 Finished my scrapbook layout. I saw the 3rd challenge as Flower and since I used flower cardstock I'm entering it there also. Cked out the guidelines and did not see any mention of not being able to enter into multiple HIMCR with one project and was not backlinked or posted before the flower challenge so please let me know if this is ok. You can comment here & I'll ck back that way everyone else will know also. Wow, what a wonderful bunch of challenges here today! I plan to enter a few of them! Thank you for your fun challenges and generous giveaways! I love your DT layouts!